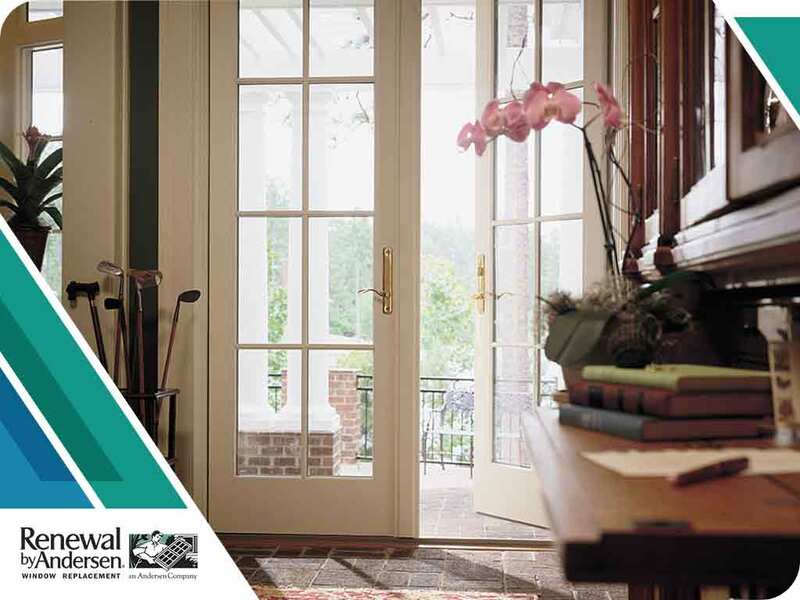 In today’s post, local remodeling experts from Renewal by Andersen® of Central Illinois discuss warning signs your entry doors need replacing. Does your home remain cold despite your heating system? You may want to check your door’s condition. Damaged windows and doors can increase your energy bills by up to 25%, especially in the colder season. Replace your doors if they are damaged as it will save you more in the long run. If your door looks broken or crooked and doesn’t open or close properly, you have to replace it. Repairing severely damaged entry or patio doors can cost you more than simply replacing them. Metal locks, hinges and frames are your door’s main support. If your door is rusting and splintering, it will not hold up for long. Moisture accumulation, rotting and rust are the main reasons you’re having a hard time operating your doors. When used with too much force, damaged doors can fall apart. Stop wasting your precious time and effort in opening and closing faulty doors and just have them replaced. Water damage is usually from faulty pipelines or drainage systems. It can cause your door’s structure to rot and deteriorate sooner. Replace your door as soon as possible if you see decaying, damp frames and surfaces. When it’s time to replace your doors, you can trust your local provider of home exterior services, Renewal by Andersen of Central Illinois. We offer high-quality entry, patio and storm door installations. Call us at (866) 693-6707 or complete our online form for a free in-home consultation. We serve clients in Champaign, Peoria and Bloomington, IL.